thank-you for the answer. That would be quite the machine to watch! 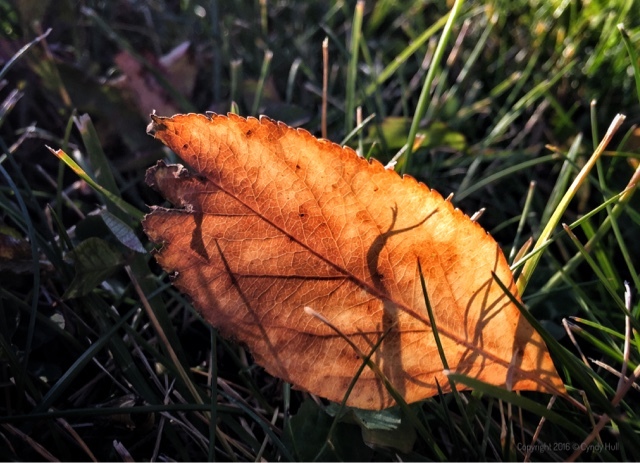 LOVE how today's photo remind us that God's masterpieces are mountain and sky majestic or as ground-level as sun-through-little-leaf-on-the-grass. The majesty and the mystery! What a fitting verse - I never read that one as referring to His seemingly mundane as well as magnificent makings in our lives.